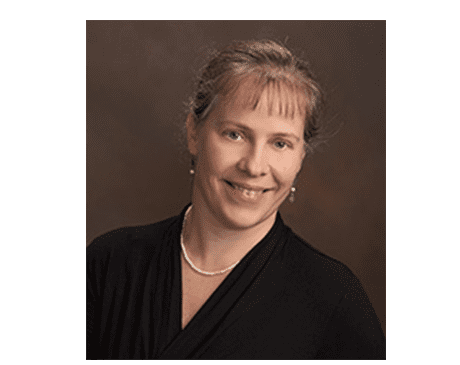 Born in the Netherlands, Tammie McDonald-Brouwer is a Certified Nurse-Midwife (CNM) and a Women’s Health Nurse practitioner (WHNP-BC) at Shenandoah Women’s Healthcare & The Spa at Shenandoah. Tammie brings a long of nursing career prior to becoming a CNM, with the last 16 years working in the field of labor and delivery. She spent 11 of those years close by at Rockingham Memorial Hospital. In 2009, Tammie earned a Master of Science in Nursing degree focusing in Midwifery and a post-masters certificate in Women’s health from the Frontier School of Midwifery and Family Nursing, in Hyden Kentucky. She is board Certified through American Midwifery Certification board and through the National Certification Corporation. She is passionate about spending time with her patients, developing long term relationships with them and assisting them in achieving optimal holistic health through all stages of life. In the last couple of years Tammie has found an interest in integrated medicine and holistic healthcare with an understanding in herbal and alternative medicine. She has lived in the Shenandoah Valley since 1997 and is now a US citizen. When she’s not working, she enjoys spending time with her four children, as well as knitting, traveling, running, biking and return trips home to the Netherlands.